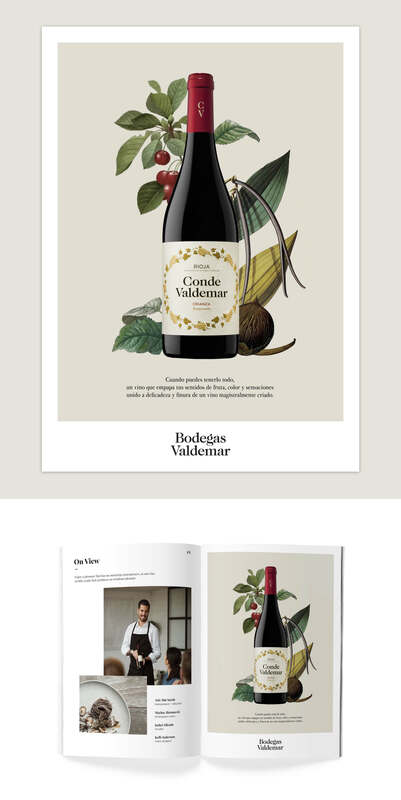 Located in Oyón (Álava) and with a more than centenarian viticultural tradition (in fact, it celebrated its 125th anniversary in 2014), the firm was reinvented in the 80s with the Conde Valdemar brand and a quality-price philosophy that has been maintained at as it expanded its range of wines. 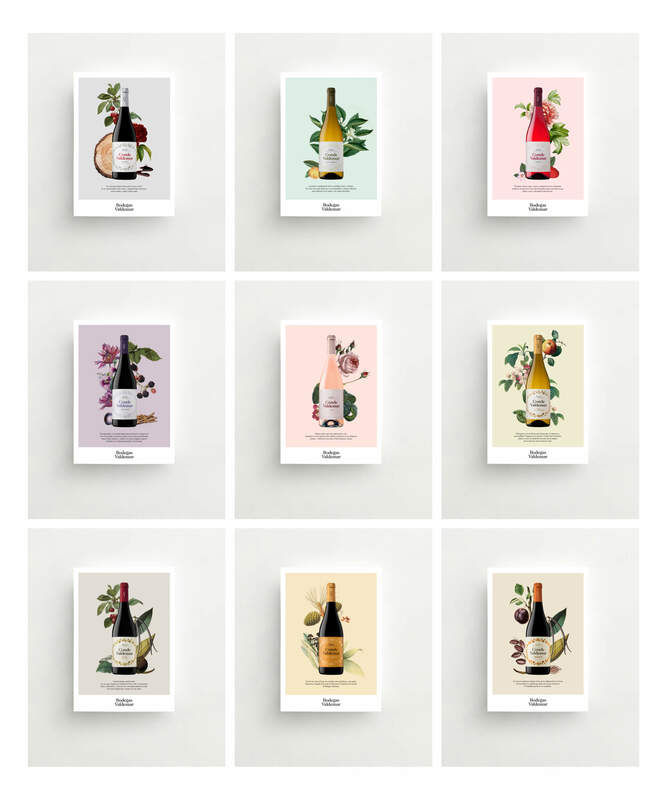 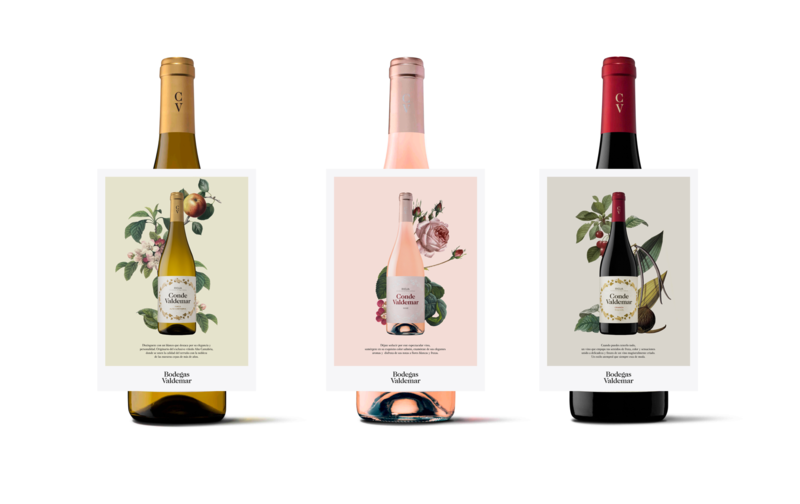 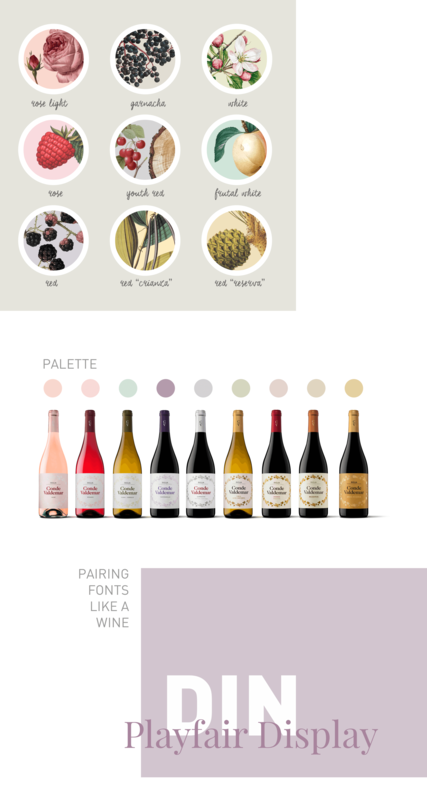 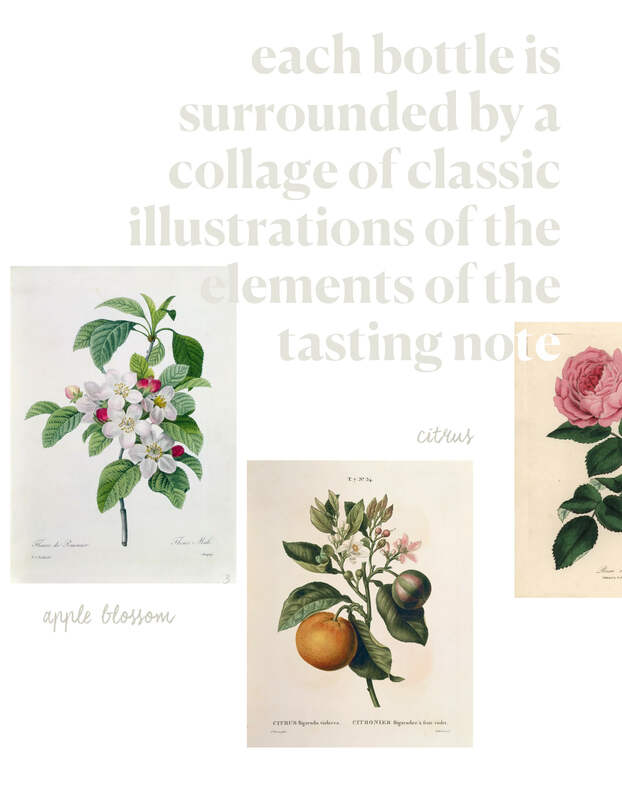 The project consisted in presenting the new design of Conde Valdemar labels in all its variety of wines to achieve a perfect, delicate and stylish representation of the eternally current tradition. 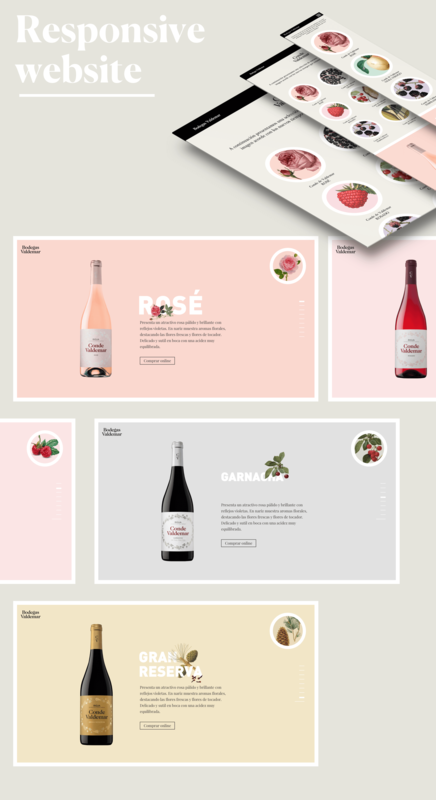 The label of their wines is 99% of the image of a winery.